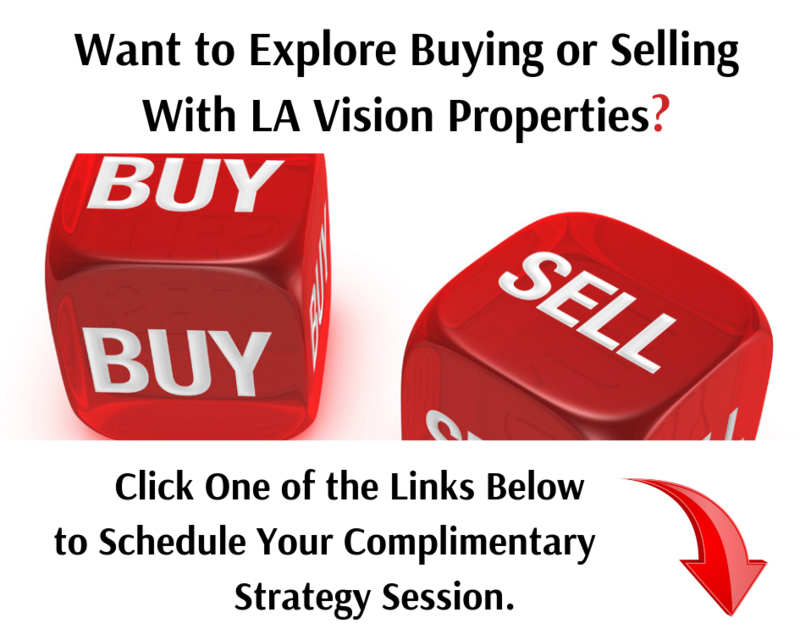 Turning Your Vision into Realty! Our website features the best real estate search in Los Angeles for homes, condos, land and foreclosure properties available and is the ONLY site you will ever need! You can save searches and get daily email alerts of new listings, price changes, sold properties and market reports. Are YOU considering selling your home? Or finding a new home? Contact us at (310) 670-4000.